COMFER SRL, Aliaje de fier, iron, sheet metal, pe EUROPAGES. Comfer was founded in Rome in June 1963 by two friends, Pietro Felici, a blacksmith, and Mario Damiani, a salesman in the industry, who wanted to set up a store to sell steel and metal products. 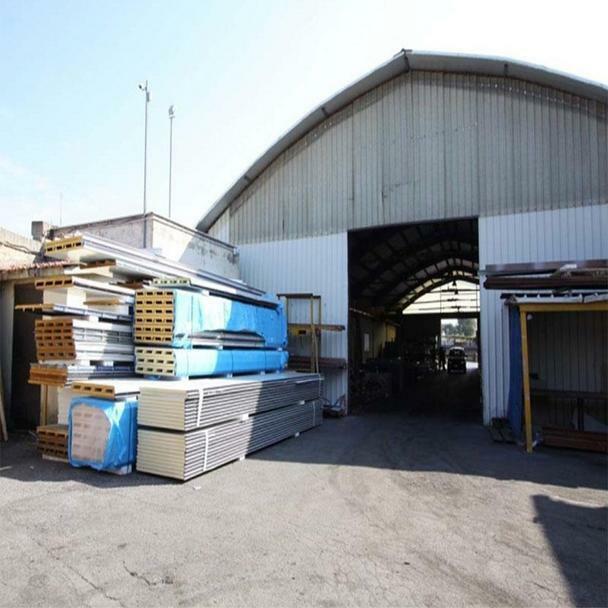 The business grew over the years, becoming a more dominant presence in its market, and it took over a 10, 000 m² site where it operates from today.